I have owned dogs since I was a teenager. Mostly Pitbulls and Pitbull mixes. 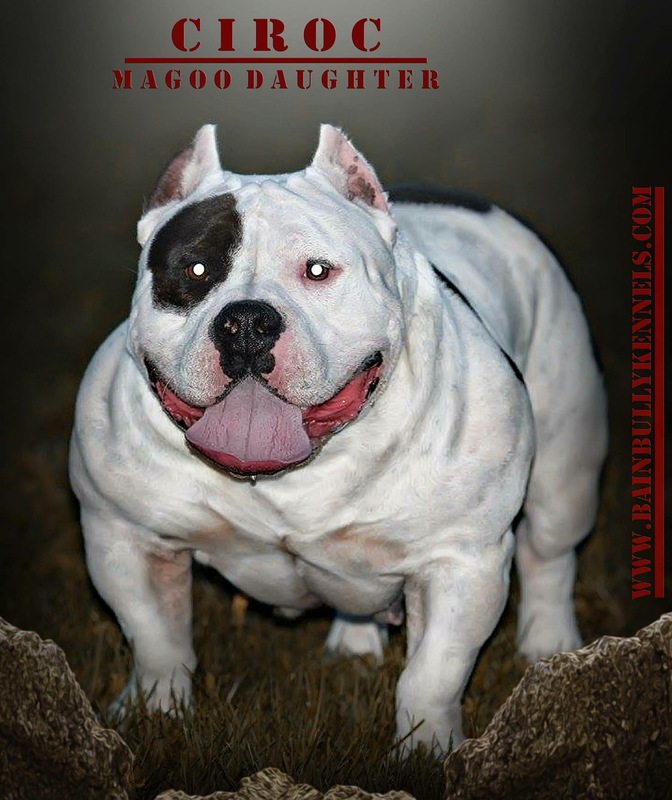 In 2012 I fell in love with the American Bully. We bought a 2 year old male that was well under weight and started him on a raw diet immediately. He gained 17lbs of muscle and we started competing in the show ring in 2013. 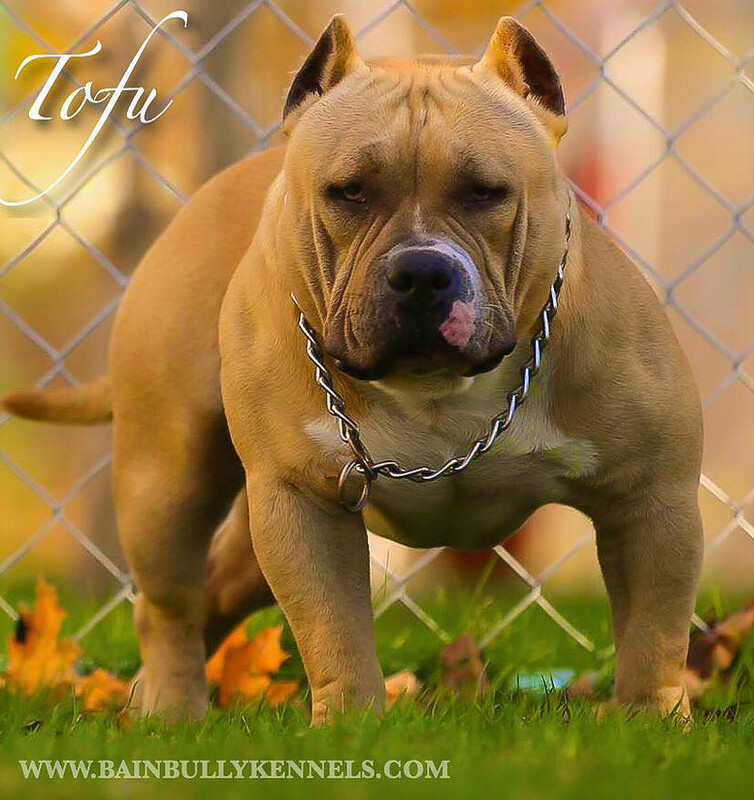 We champed him out in only 4 events and started our breeding program in 2014. Once we saw the obvious results of feeding a raw diet we never looked back! Eating processed foods are not healthy for us or our dogs. 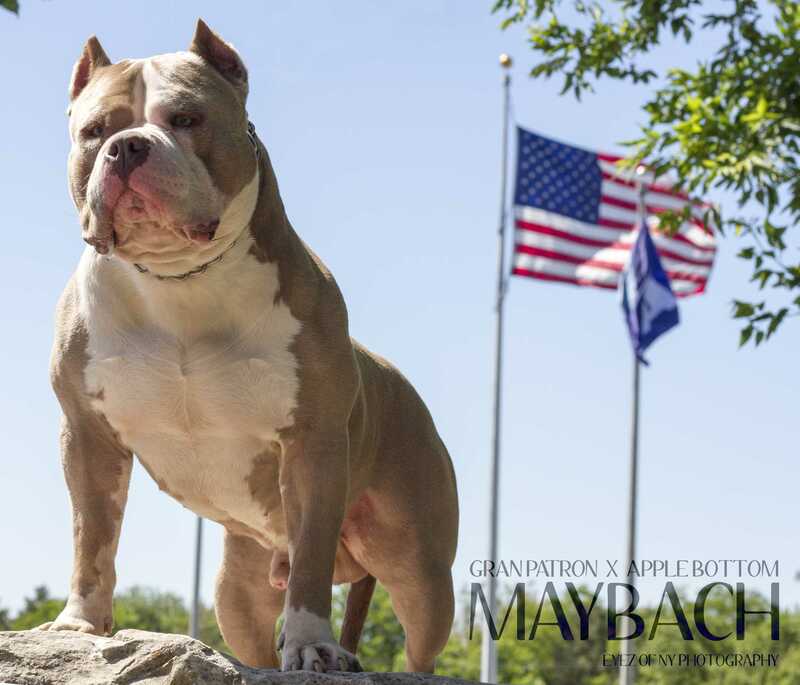 My favorite breed is the American Bully. We now have 6 of them and sell our pups worldwide. I used to travel 1-3 hours away to buy TEFCO products in bulk. Someone on Facebook saw all the work I was doing to buy this product and put me in contact with Jerry to become a TEFCO distributor in Upstate NY. We’ve been part of the TEFCO family ever since. Our dogs start eating raw food immediately after being weaned. The best food for your dog is what God intended for them to eat. We supply the Upstate NY area. Our products are pick up only. We mainly provide Performance dog and Green tripe. Contact us and I will add you to our call list. We contact you before we place an order in case you’d like a specialty item. We also contact you when we have fresh orders in.